Julie Brain Lady Anderson is considered to be one of the nation’s top experts on the Brain Personality Connection. She is a public speaker; business, communication, and relationship consultant; and published Author. For more than 16 years by using the science behind psychology to ignite entrepreneurs and women to fire up their brains. The information she shares will assist listeners to accelerate their success in their life, relationships, career, and businesses. 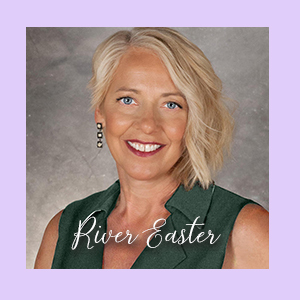 Her background includes Natural Health, Psychology, and Human Resource Development, Psychoneuroimmunology, Courses in Depression, Anxiety Disorders and Brain Function, Personality Types, Brain Health, and the Brain Personality Connection. Syndee’s diverse career has taken her nationwide to work with thousands of people in many type of businesses helping them to achieve their personal and professional dreams and goals. Living and working in eighteen states has given Syndee a vast understanding of the challenges and opportunities that exist for individuals, businesses from rural to large cities in many sizes and types of organizations. 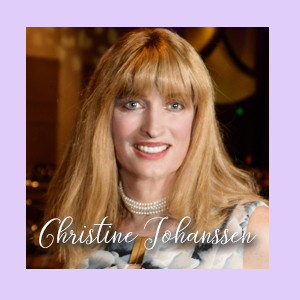 Christine’s experience in the real estate and lending industry is extensive. She has over 35 years of helping people with their home buying and funding needs. She loves working with people, especially seniors, to help them improve their lives by experiencing the benefits of a reverse mortgage. She has extensive knowledge and her expertise is in the area of reverse mortgages, often referred to as “home saver” loans. These specialty loans allow people to remain in their homes and benefit from the equity they have built for years. River is a catalyst to help you discover the genius inside YOU. As a life coach, she shares her vast toolbox, which includes more than twenty years of study in neuroscience, smart-cuts, and paradigm-busting strategies. She has a master’s in organization development and is a certified life mastery consultant. Her own genius is part alchemy, part neuroscience, part consciousness hacking—all woven together to help you balance the dance between practical and magical.